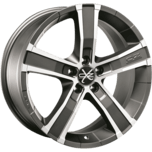 17" x 8" - 18" x 8"
The X-LINE Sahara 5 represents something of an innovation in the smaller SUV’s and Crossovers segment, offering a load capacity of up to 1,100 kg per wheel thanks to the special construction of the wheel. 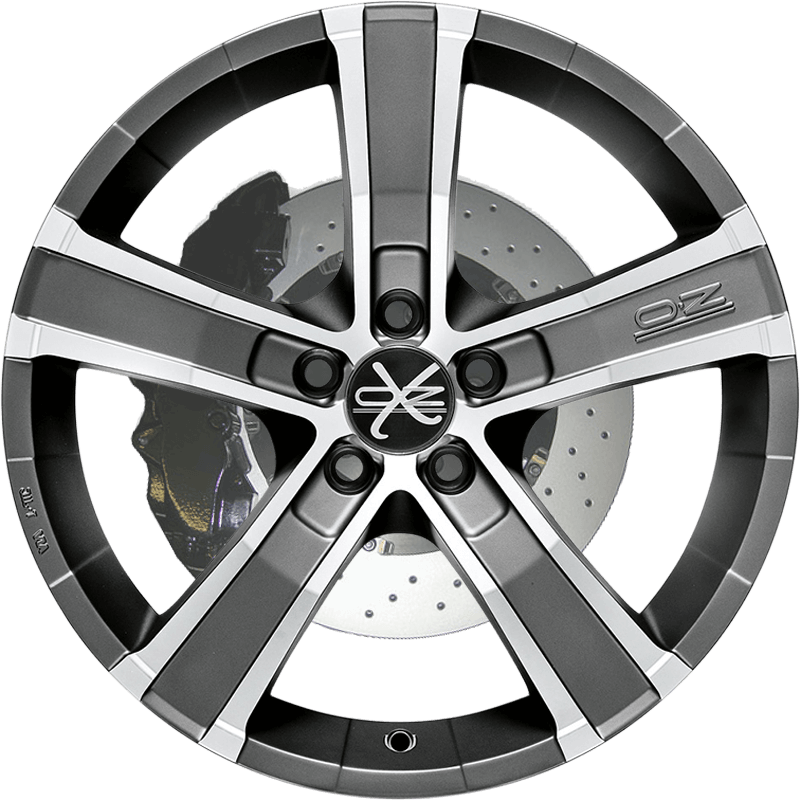 Fans and insider professionals know well that in addition to its success in F1 and WRC, the success of OZ wheels has also prevailed in many of the Dakar series editions (formerly Paris-Dakar), the toughest of the extreme endurance races. By drawing on the wealth of experience gained in those rally raids, the engineers at the OZ Tech Lab crafted the Sahara 5.